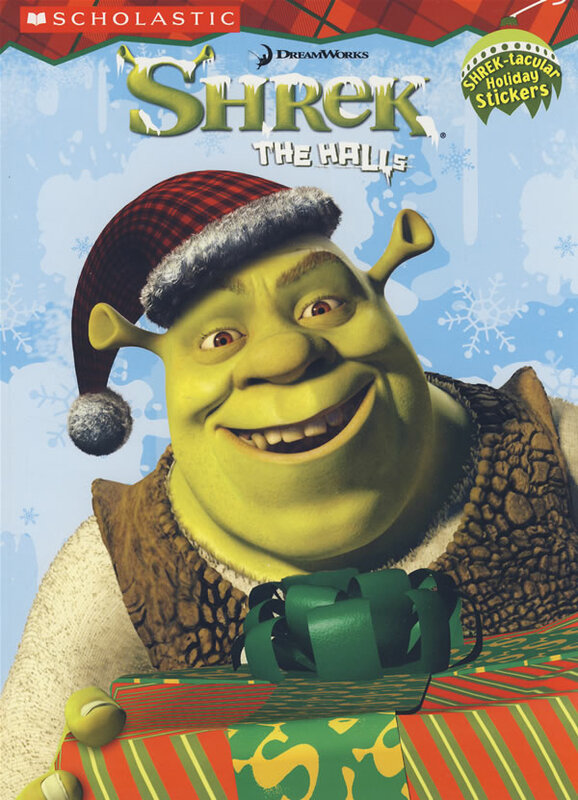 书籍简介: Join Shrek, Fiona, Donkey, Puss in Boots, and all the other Shrek characters as they get ready for the holidays. What do you buy an ogre for Christmas? What does Donkey want more than anything else? And how does Puss in Boots decorate the tree? The answers are all in here. Packed with pages to color, puzzles and activities, this is the perfect book for the holidays.